BANANA MOON women's beige stole. 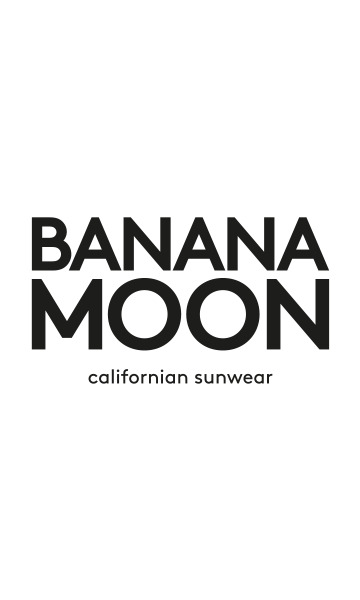 The OCALA MAITLAND stole is a design from the BANANA MOON line. The women's beige OCALA MAITLAND stole is the essential design that everyone should have in their autumn wardrobe to face the first chilly weather. Choose thiswomen's stolemade in asoft, fluid knit. Snap up this plain women's stoledecorated with fringes at the ends. It's embellishedwith a customised metal platebearing the Banana Moon brand name on one side. Brighten up your outfit with this soft women's stole with itslarge 70 x 200 cm format! Its size brings shape and warmth to your look. This women's stole can be worn with a short colourful dress like LYNOA LILYBELLE, for example, and brown SKIPPY SNEAKERS for a great chic but casual look. You can also combine it with your other everyday outfits to be ahead of the trend this winter. The OCALA MAITLAND women's stole from the Winter 2016-2017 collection from the Banana Moon brand is available in different colours.